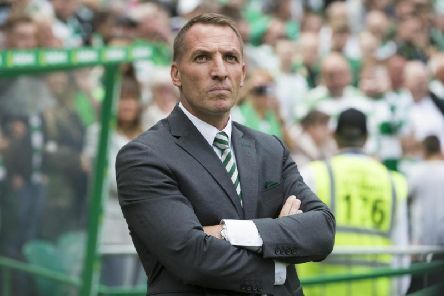 The latest Celtic news, rumours and gossip. Our evening update on all the Celtic football news, rumours and gossip. 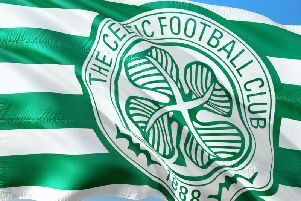 The latest Celtic football news, transfer gossip and rumours. 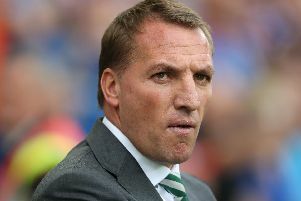 The latest Celtic football news, transfer rumours and gossip. The latest Celtic news, transfer rumours and gossip from Parkhead.